Declining revenues, economic challenges, technology transformation and price competition are all contributors to the rapidly changing telecom industry alongside the evolving requirements of customers. 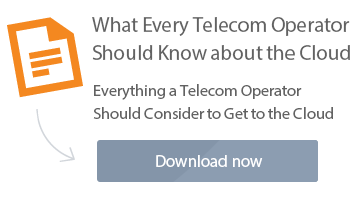 As telecom operators look to transform to overcome these challenges, the cloud has become ever more important. Ensuring you are fully realizing the benefits of a cloud platform is essential to staying competitive, flexible and agile in today’s market. But many organizations are missing the opportunity because the infrastructure and software does not include cloud orchestration. The challenge for most telecoms in the enterprise IT services and communications market is the struggle to combat global cloud providers like AWS, Google and Azure. At the same time, organization transformations “from traditional (more labor intensive) activities to more automated (higher value added) IT services” are slow to deploy. You might already be in the cloud or maybe you are starting your journey. Whatever stage you are at, here is our complete checklist of considerations from the business side to the technology, all the way to customer acquisition. If you are a service provider and need a guide in the cloud or even a quick check list to see where you are at on your journey, read on. 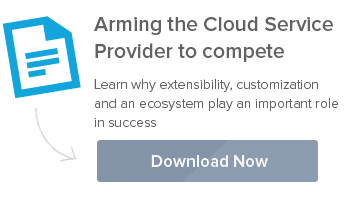 Use this guide by checking the boxes you’ve already completed to get you from zero to cloud. We’ll continue to support our customers and prospects as they waken to the need to enter the cloud services market quickly. 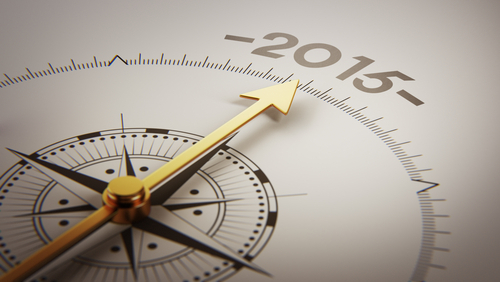 We can’t wait to keep arming service providers with the tools to compete in 2016!